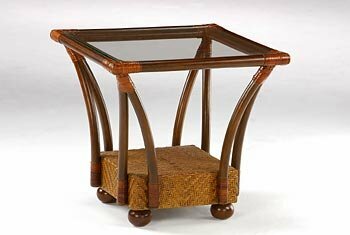 Graceful wicker and glass combination coffee or end table made to compliment our wicker frames. Get matching coffee tables, end tables, drawers and more with our lovely rattan futon line. 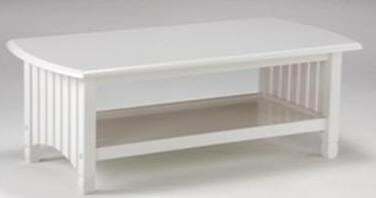 Glass top tables with elegant curves make this the perfect addition to any porch or airy room.